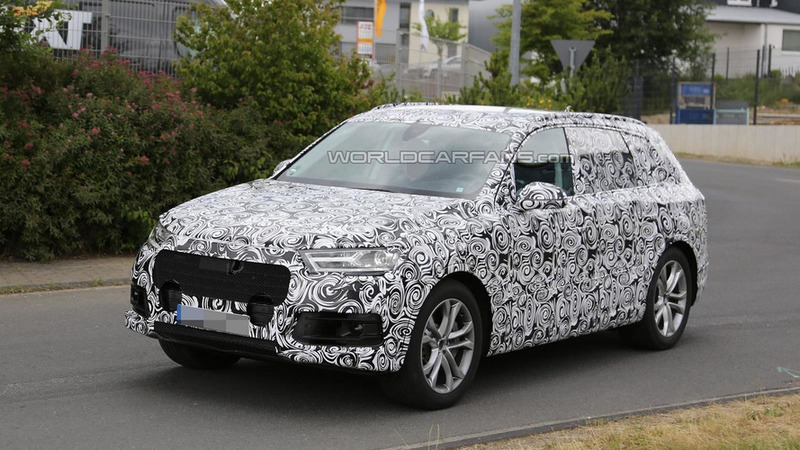 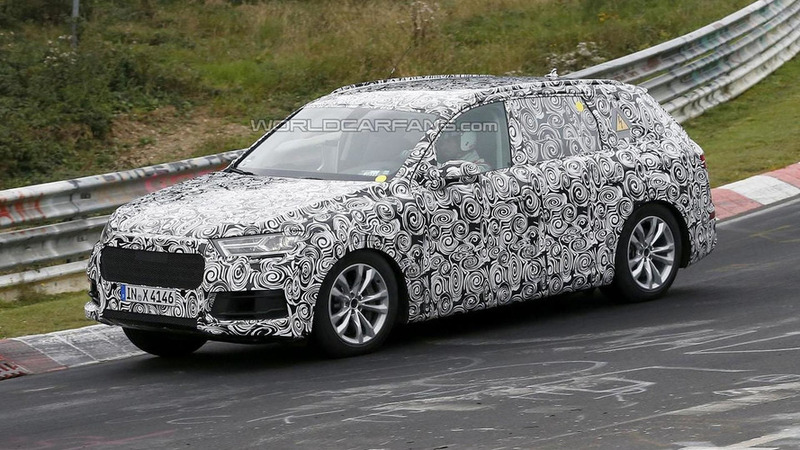 The second generation Audi Q7 has returned in a fresh batch of revealing spy shots taken late in the night. 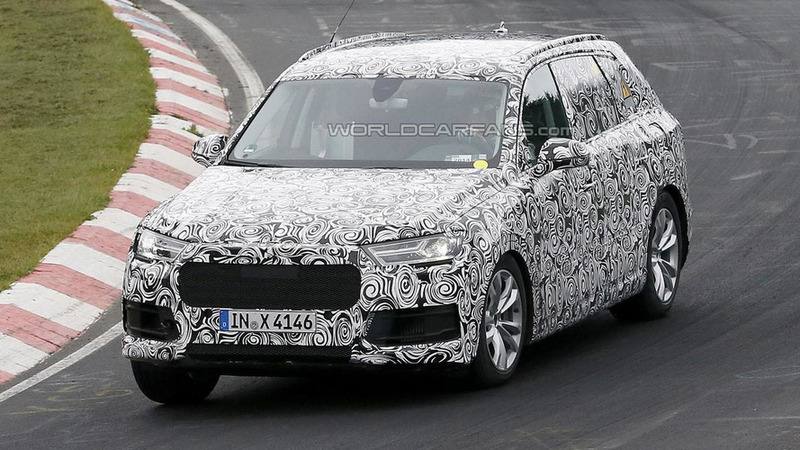 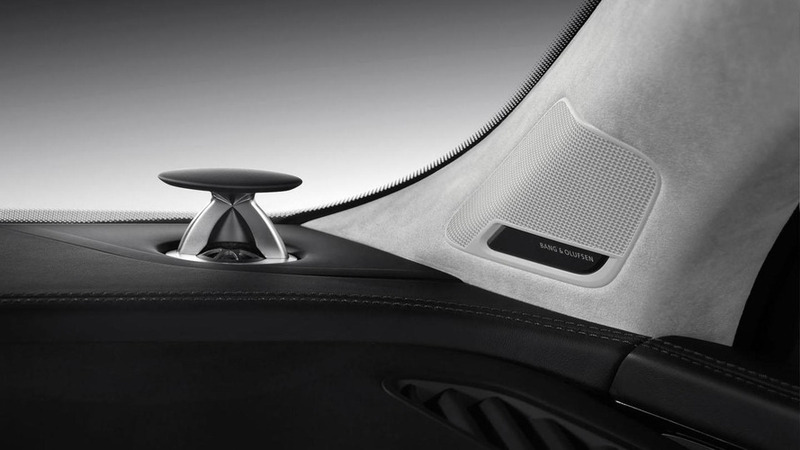 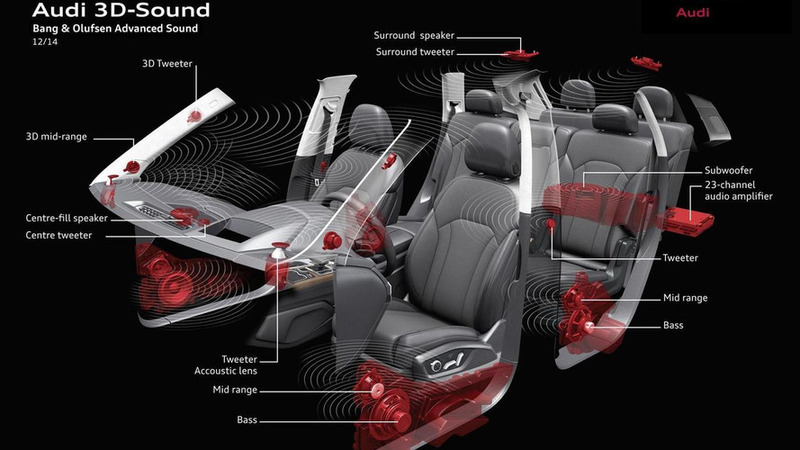 Today we bring the most revealing interior spy shots of the forthcoming second generation Audi Q7. 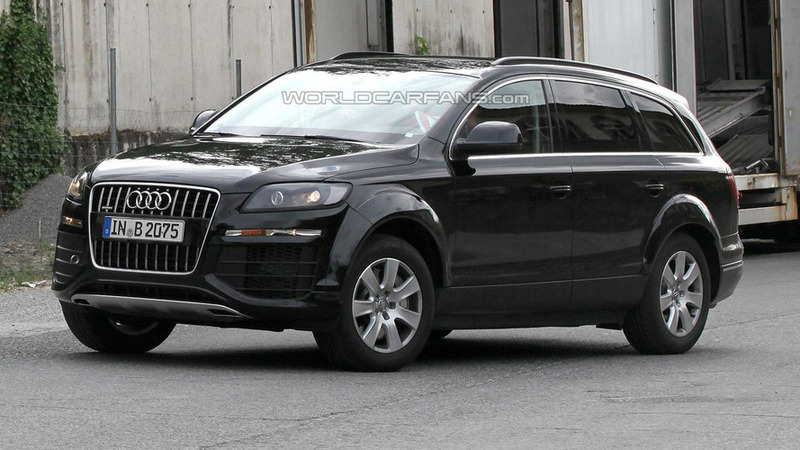 Audi CEO Rupert Stadler has revealed some new details about the 2015 / 2016 Q7. 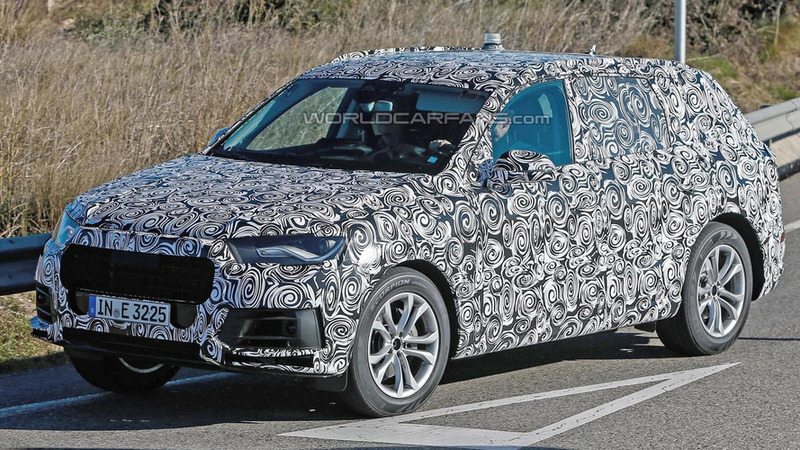 Audi's head of technical development has revealed some new details about the company's future product lineup. 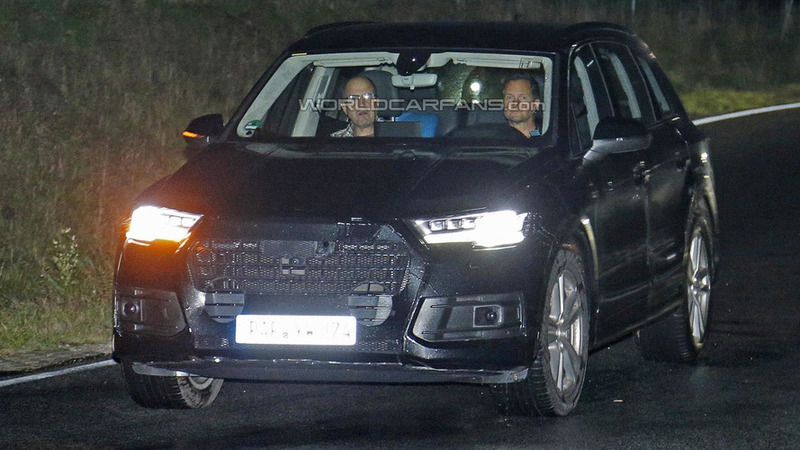 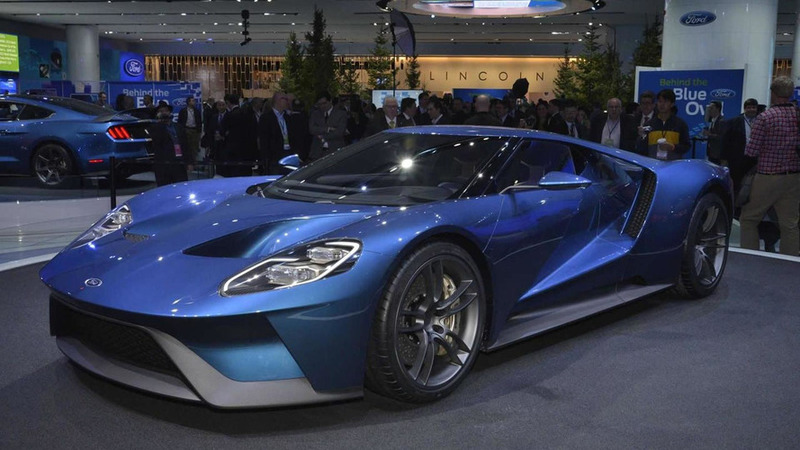 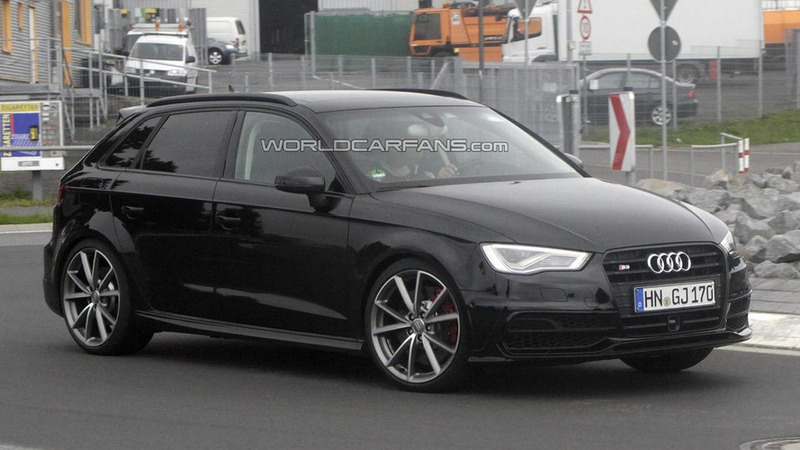 The Audi A4 and Q7 are a little long in tooth but they might be sticking around for awhile as Focus is reporting the redesigned models have been delayed. 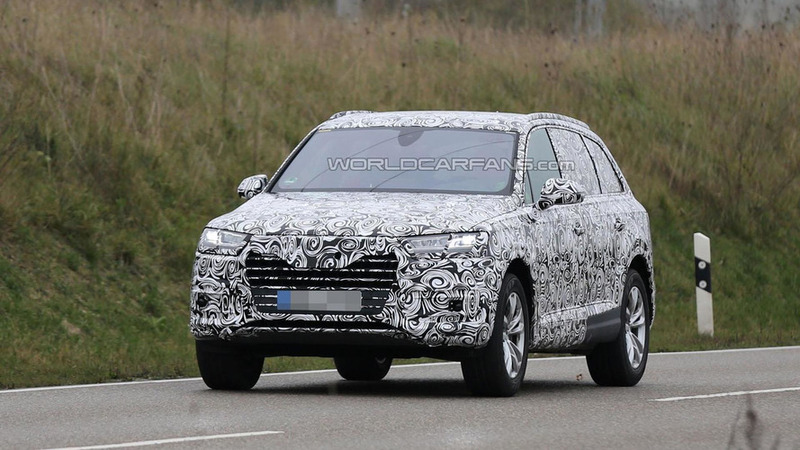 The Audi Q7 has been on the market for what seems like an eternity but a new report is indicating the next-generation model has been delayed for an emergency redesign.